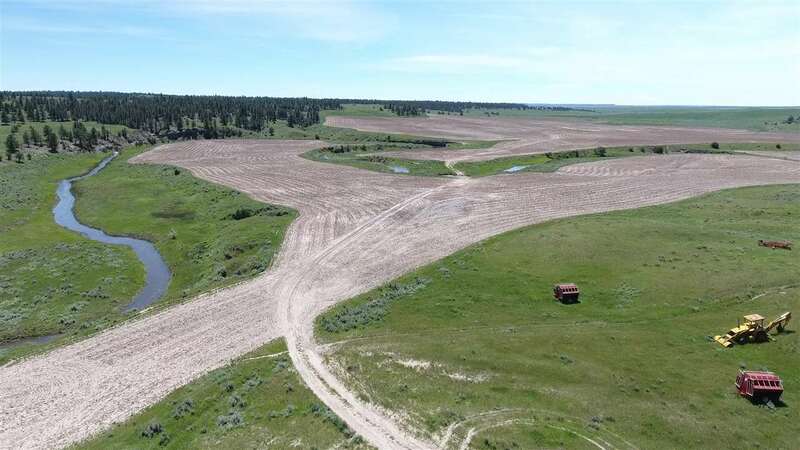 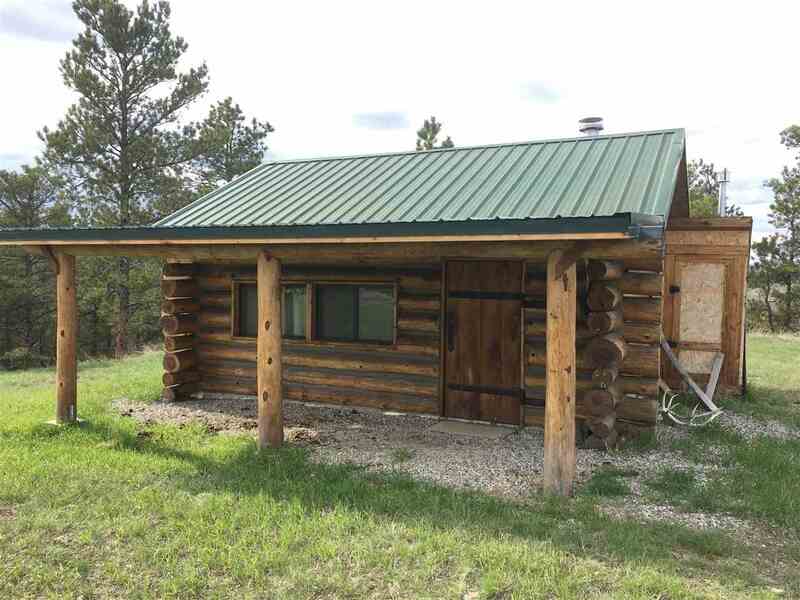 Three miles east and southeast of Lavina, MT and 45 miles north of Billings, MT, and only three miles off the highway. 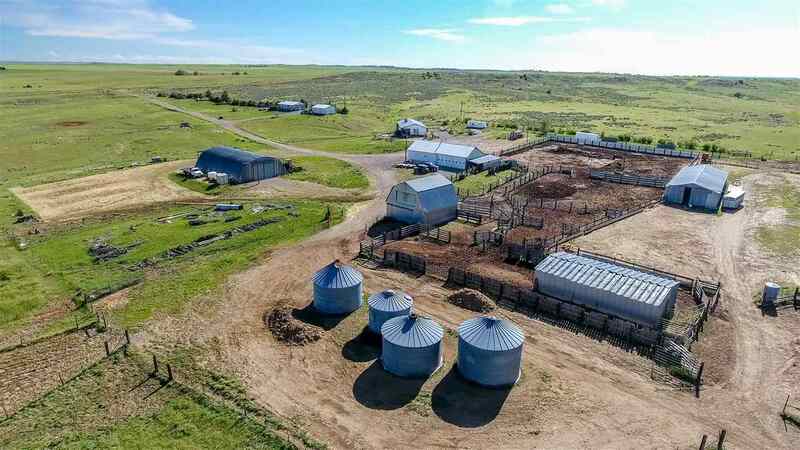 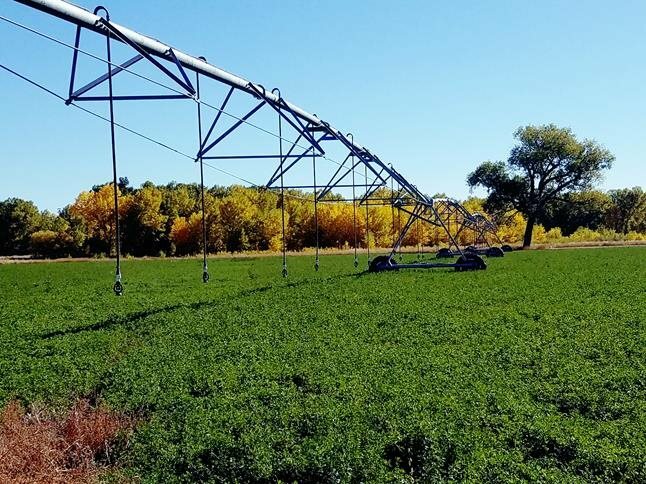 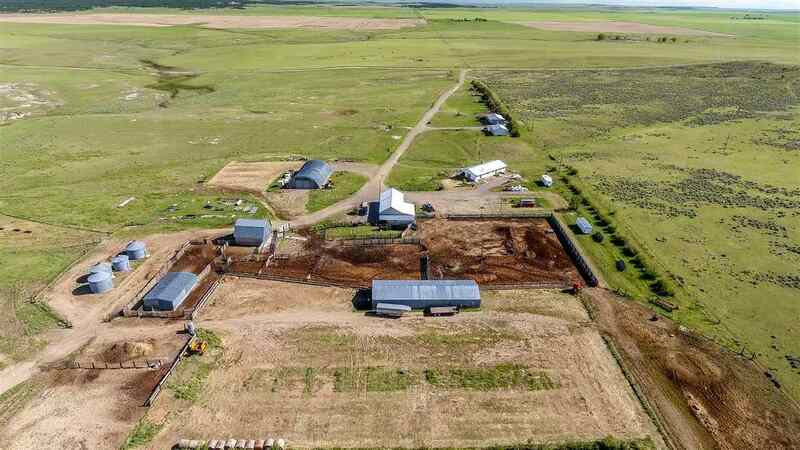 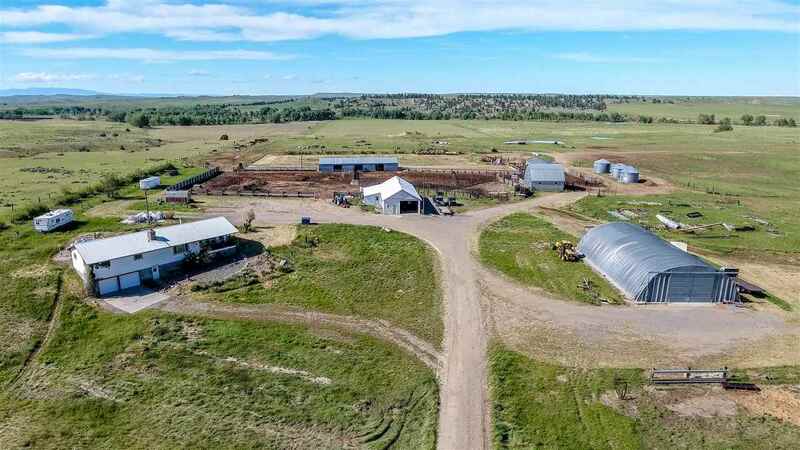 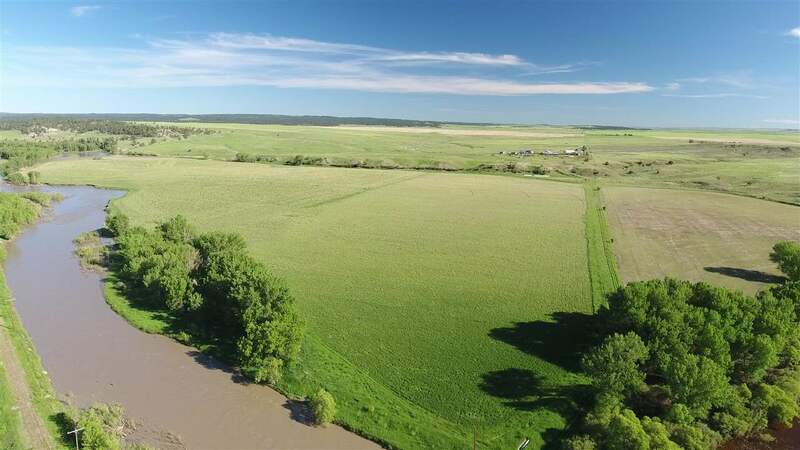 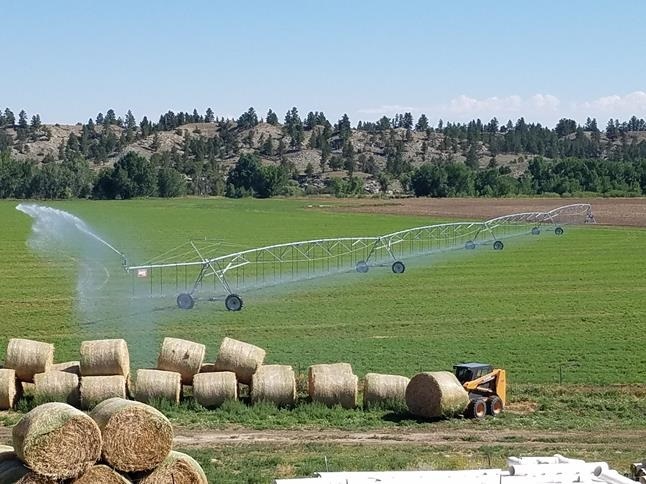 The Bull Mountain River Ranch has been a cattle ranch in this family for 60 years and has never been offered for sale before. 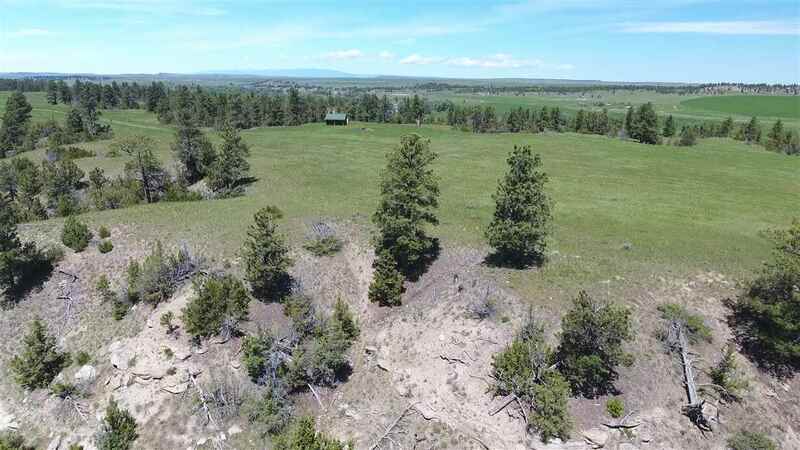 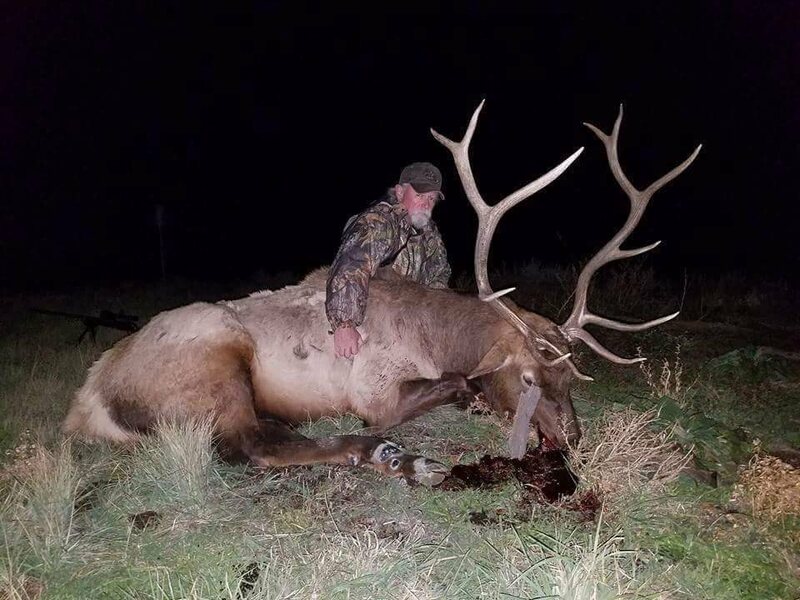 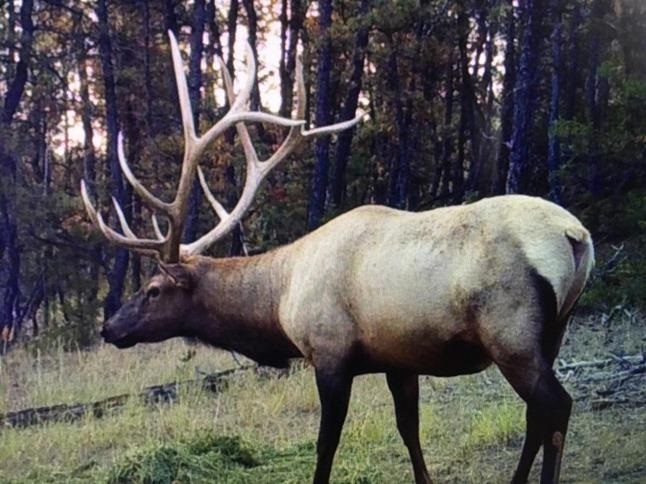 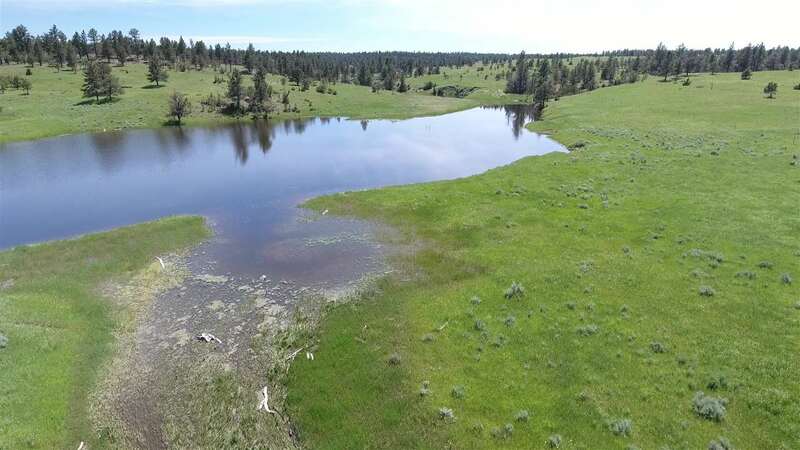 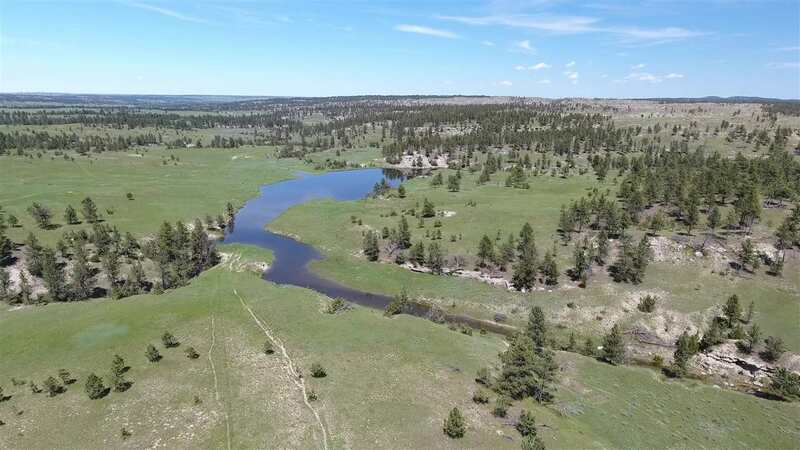 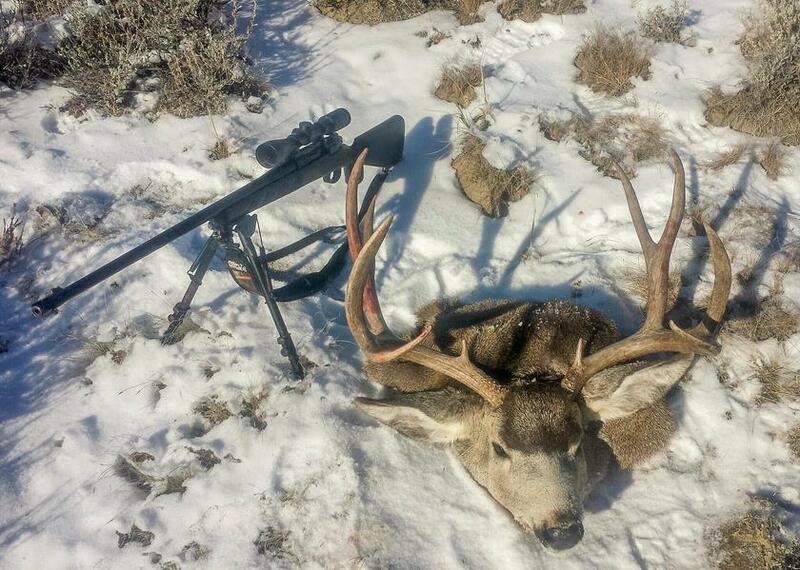 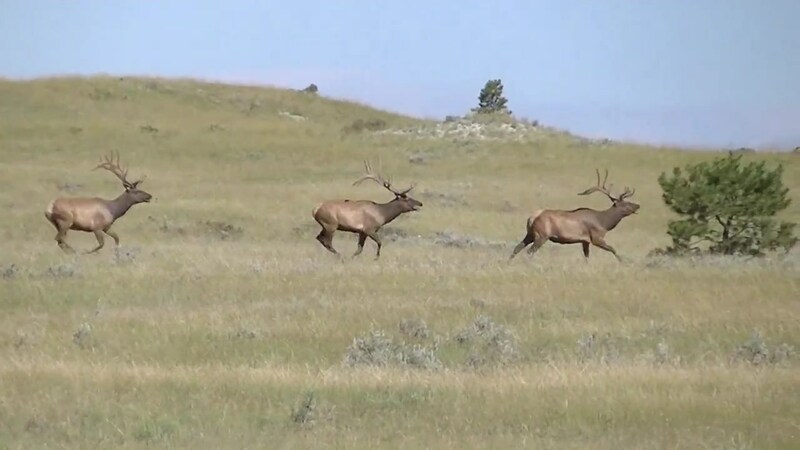 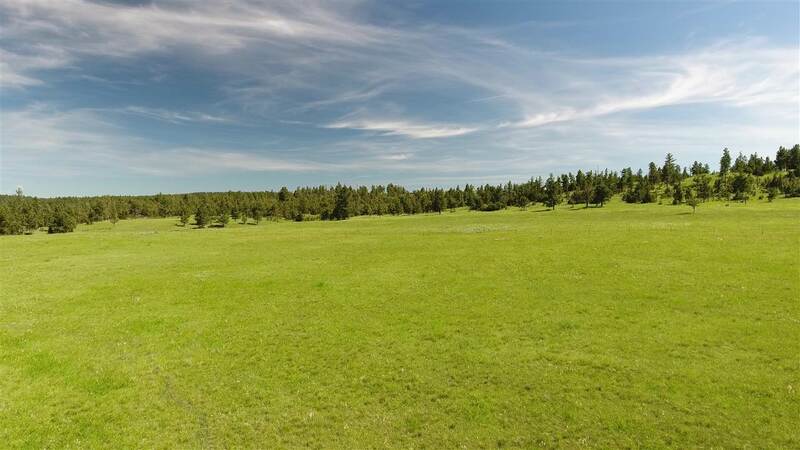 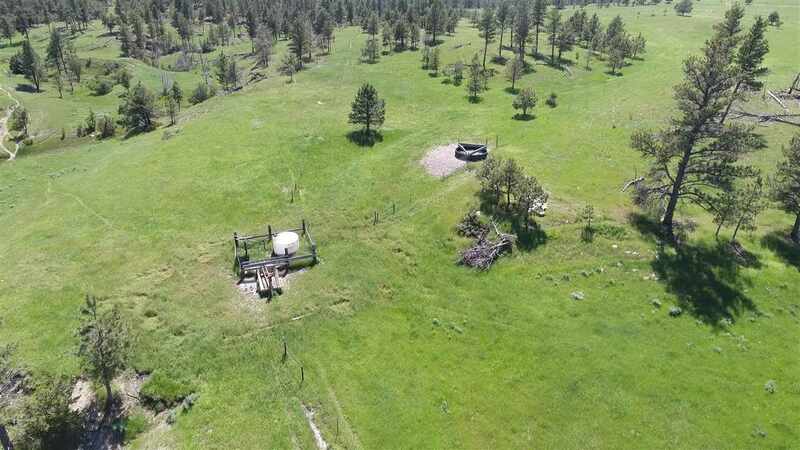 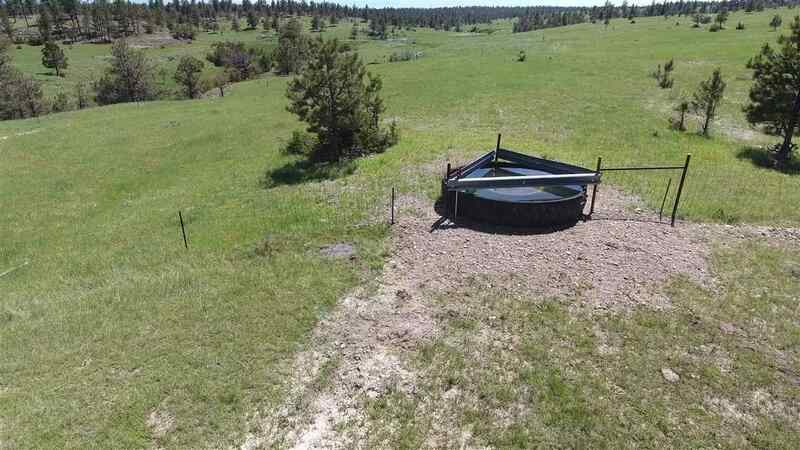 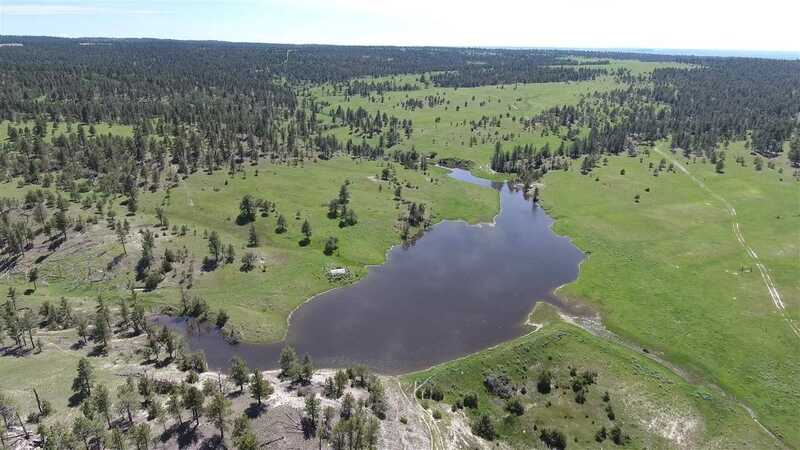 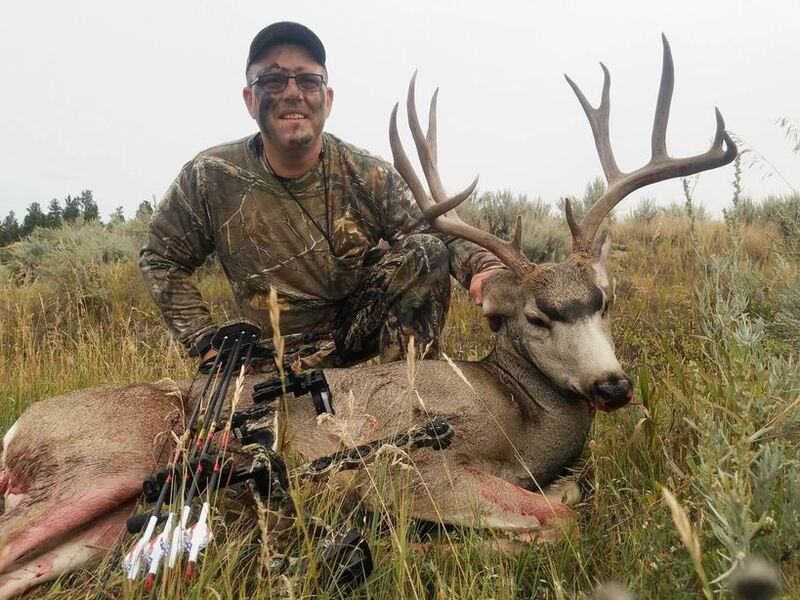 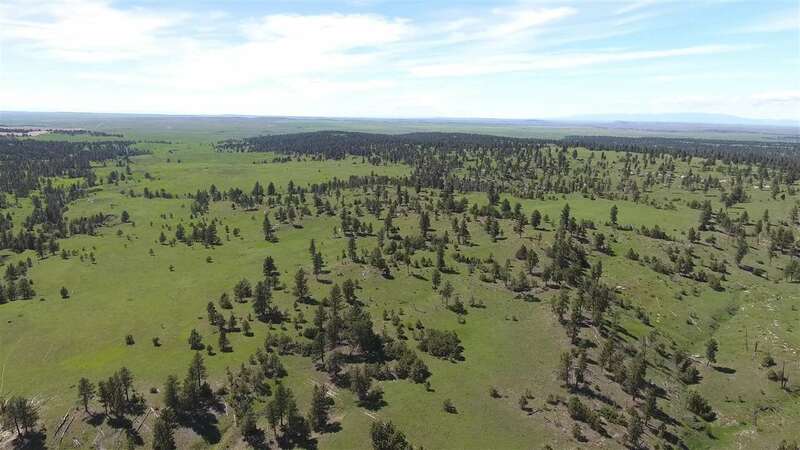 First and foremost a family cattle ranch, however it is also a hunters and trappers paradise, the ranch is an elk hunters dream with a heavy population of mature bull elk scoring up to and over 400 inch Boone and Crockett. 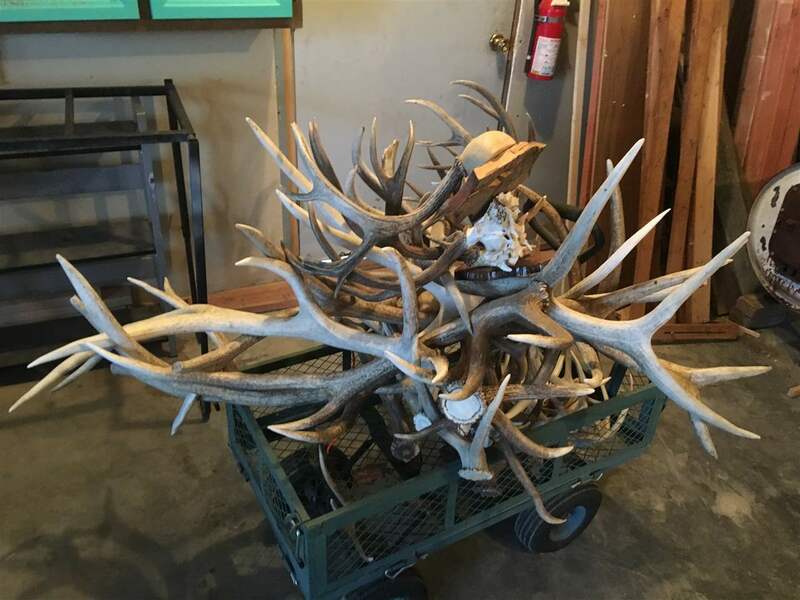 Whitetail deer over 180 inches.